In the first days of the New Year, activists from Ukraine launched an environmental flash mob, the essence of which is the acquisition of habits related to the environment. According to the News of Poltava, the public organization “Ehkotava” was give the start of the flashmob “52 + 1 step of my ecoconscious life”. 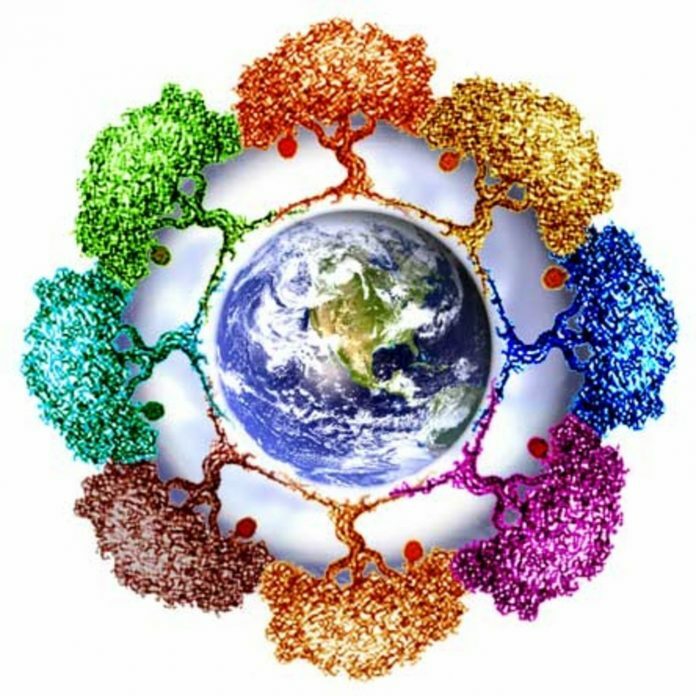 The duration of the flash mob, whose main goal is to teach Ukrainians to think in the ecological direction, and also act accordingly, will be 52 weeks + one day, that is, exactly 1 year. The main idea includes the implementation of practical recommendations that can be obtain from activists’ posts on social networks Facebook and Instagram every week. The recommendations will be in terms of smart use of natural resources, proper nutrition, consumption of organic products, and transition to ecological modes of transport. Particular attention will be pay to reducing waste, reusing resources and sorting garbage. The organizers of the flash mob are ready to inform all participants about the current initiatives of different localities of Ukraine. The public organization “Ehkotava” promises that anyone can take part in the flash mob, because the tasks will be easy and easy to implement, since they are specifically targeted at home conditions. According to the organizers: “Garbage and waste should be used as a resource, not discarded. In addition, for this resource to be useful, it needs to be divided and sorted. This is how every citizen of Ukraine should act, starting from January 1 “. 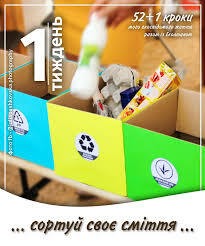 During the next, next week flashmob, the organizers recommend choosing a place for waste – kitchen, balcony, garage, pantry. Citizens should collect garbage, waste paper, plastic bottles and lids, tin cans, as well as other metals, glass containers and cullet, sometimes tetrapak, polyethylene and hazardous materials (bulbs, electrical appliances) in specially designated packages and boxes. In addition, flashmob participants should tell everyone else about their actions on social networks pages in the comments along with photos, using a special hashtag # mіy_ekokrok. “If we act on a daily basis, we can improve the ecological state of Ukraine,” said one of the organizers of flashmob, a member of the public organization Ehkotava, Nikolai Ryabika. 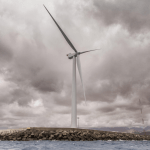 According to the promises of the organizers, the statistics and results of the flashmob will be publish monthly, and activists will receive special eco-prizes. 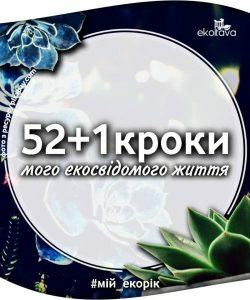 More details about the flashmob “52 + 1 step of my ecoconscious life” can found on the website of the NGO “Ehkotava”, as well as in social networks.